If you live in LA, chances are you&apos;ve heard of Space Yacht, the club night that went from a tiny little gathering to a weekly staple at Sound Nightclub. With a mystery lineup every week, featuring some of the biggest names in the bass scene, Space Yacht deserves the praise they&apos;ve received. To add to this, Co-founder LondonBridge is also an incredible DJ and producer. A bit of a freak really, considering all the things he does. 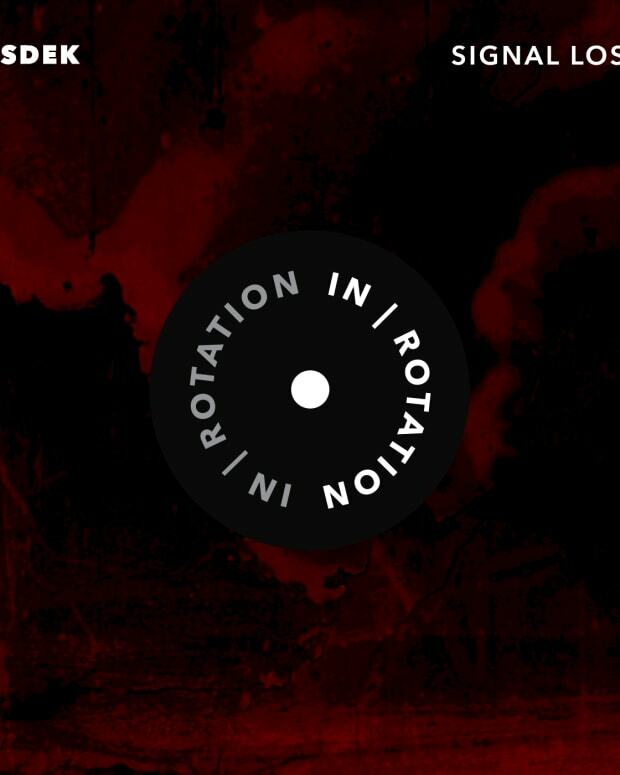 He&apos;s just released a two-track EP on the ever-growing In/Rotation Records, featuring the vocals of Lliam Taylor, formerly known as the dubstep DJ Kezwik. The pair has gotten together to release what they are calling "lowkey party starters". 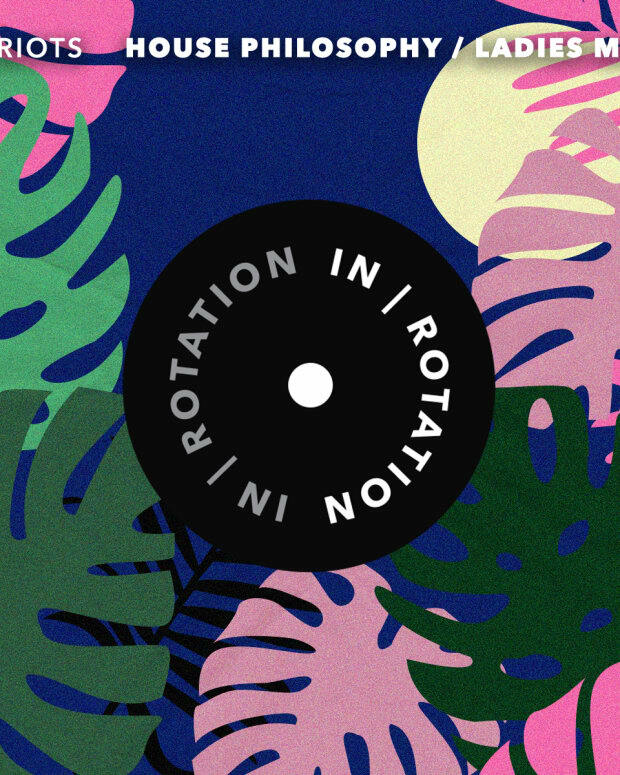 Thick and chunky tech with elements of fidget and g house created a bouncing atmosphere in a similar fashion to the Night Bass sound that LA has been running many LA club nights over the past few years. 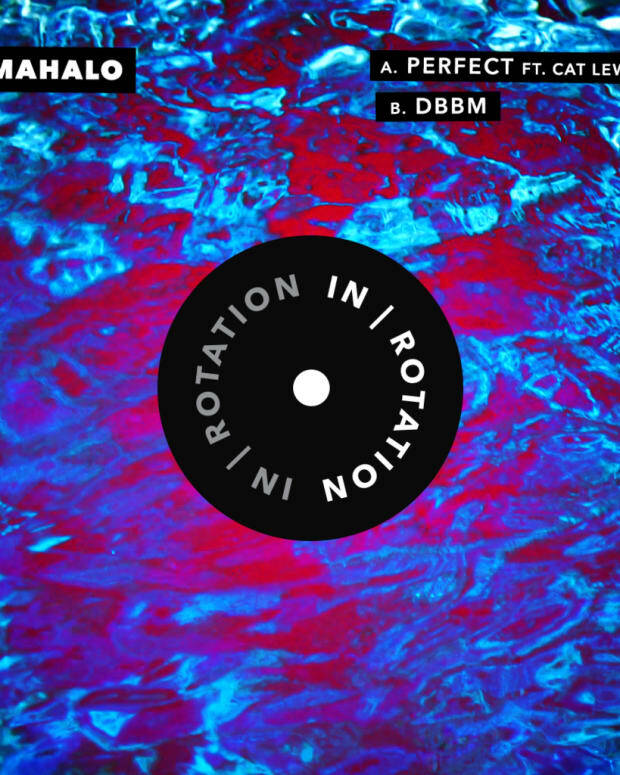 Check the EP below. 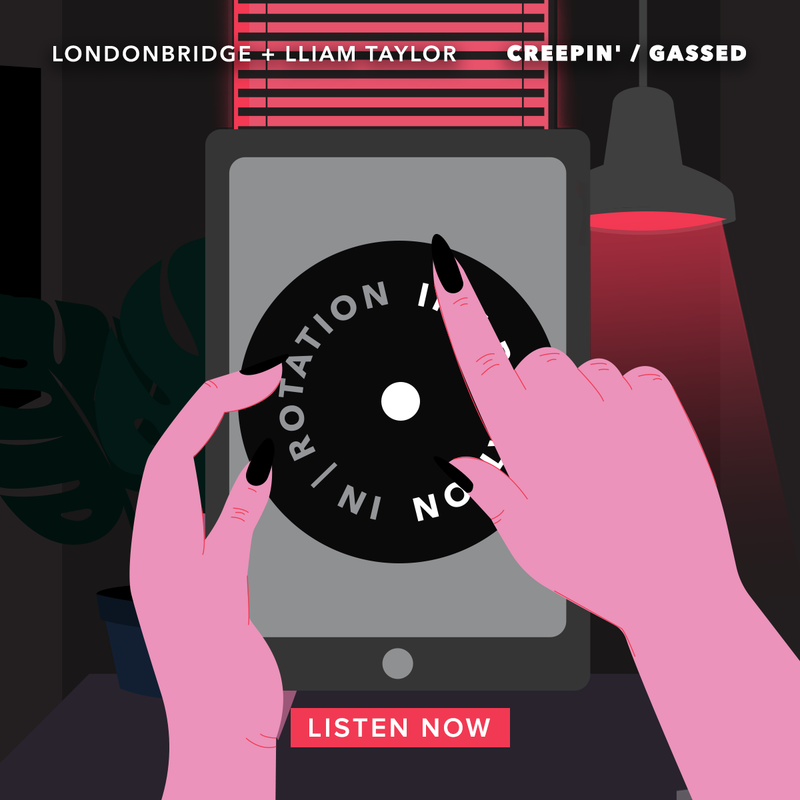 LondonBridge ft. Lliam Taylor - Creepin/Gassed is out now.